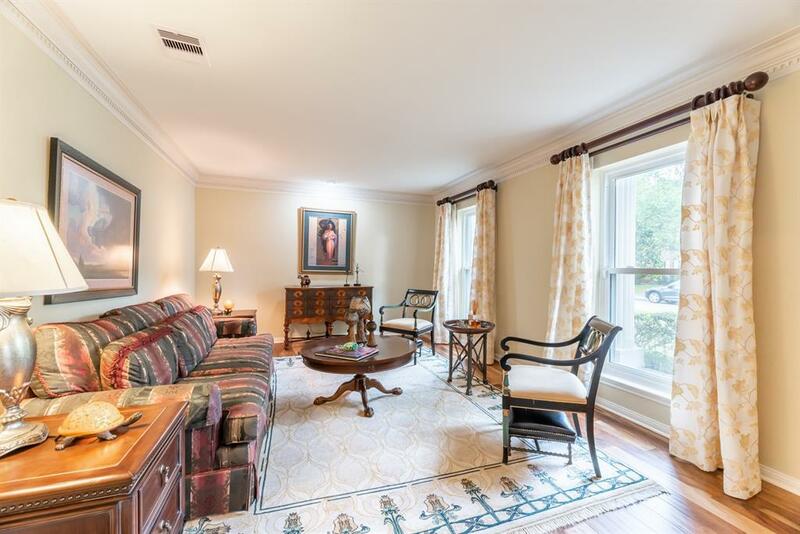 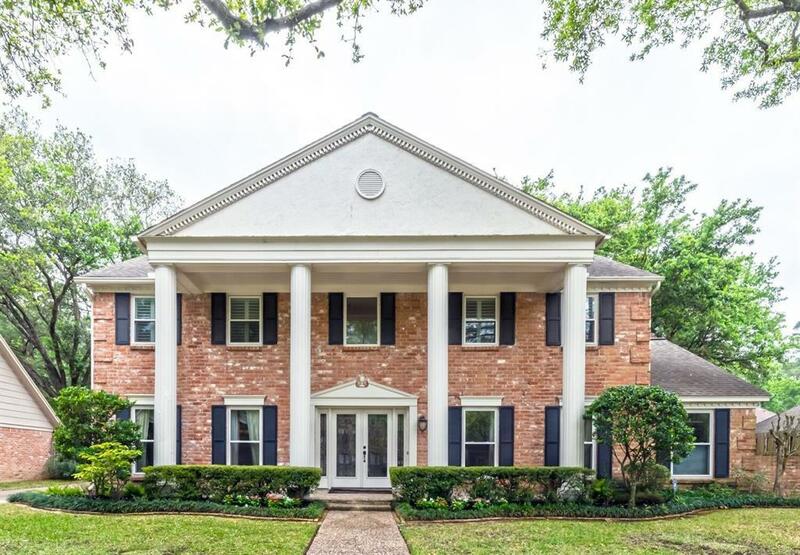 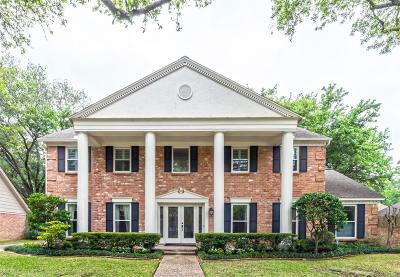 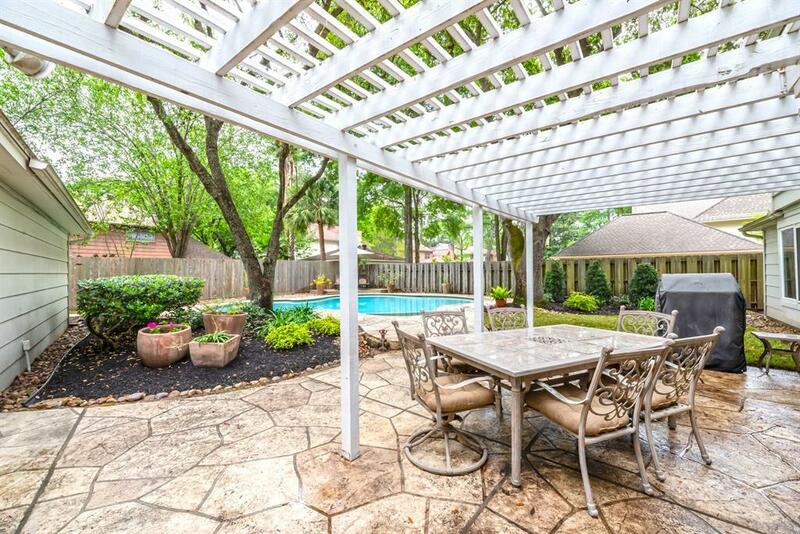 Gorgeous updated Huntwick home on quiet street. 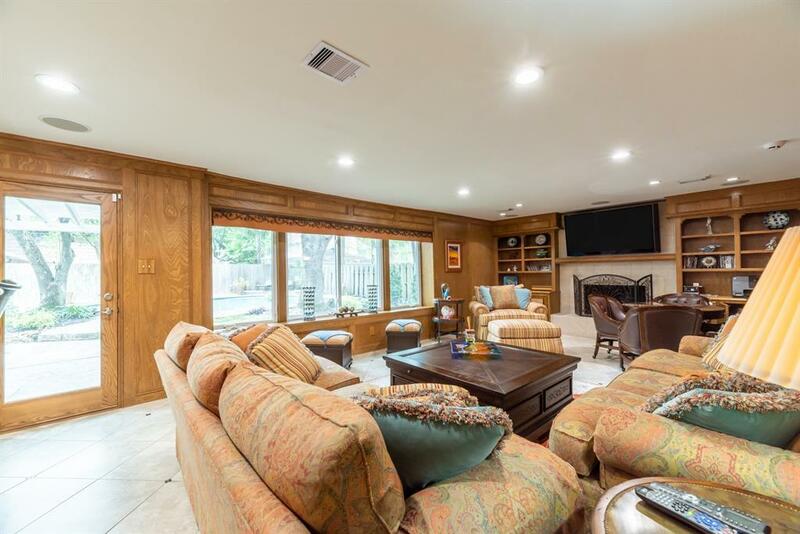 The only thing original here is the foundation and frame which are rock solid. 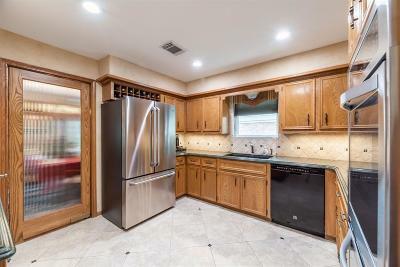 Updated to the max! 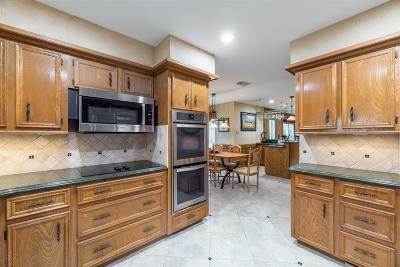 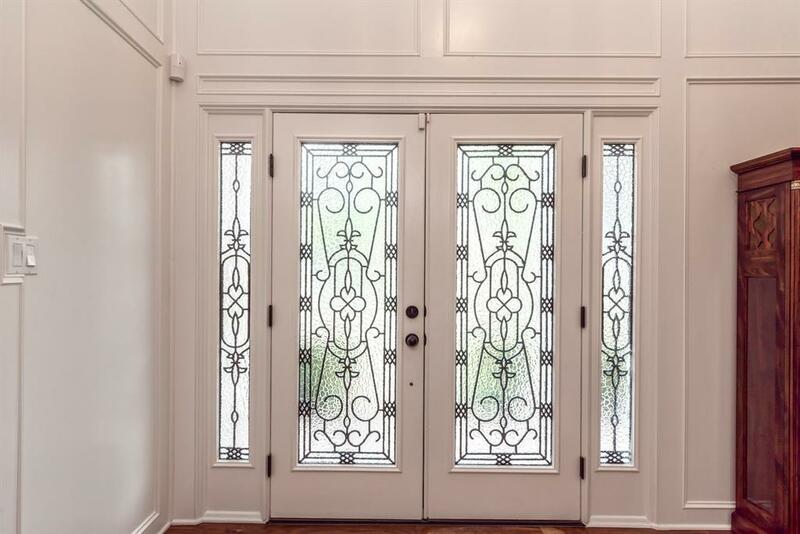 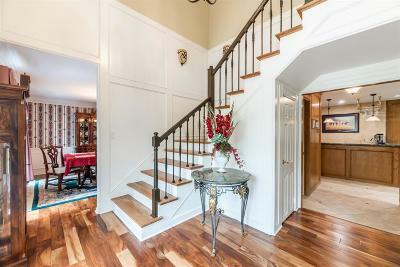 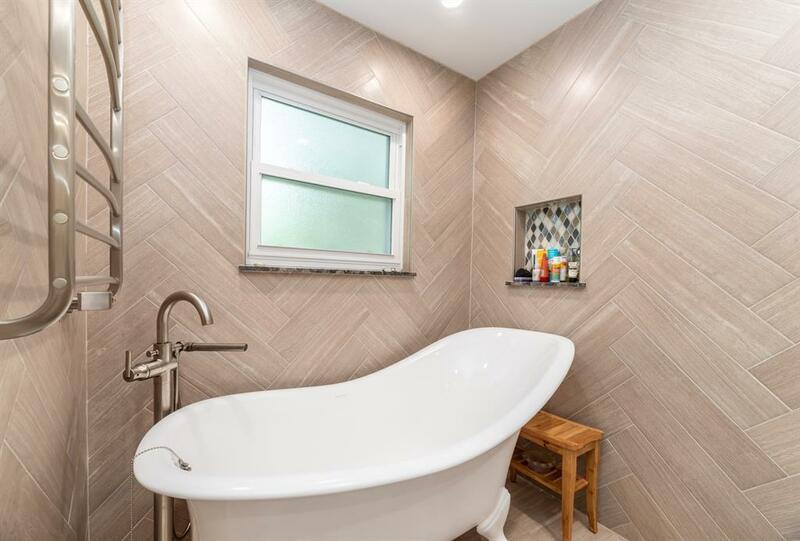 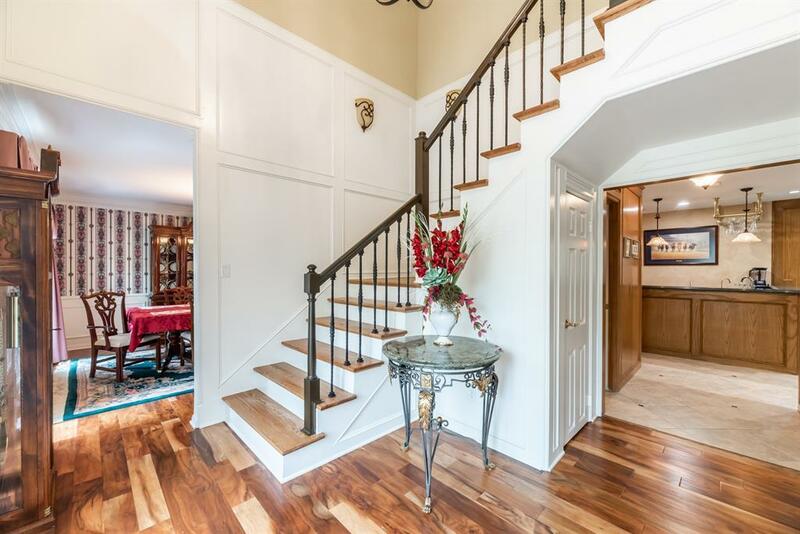 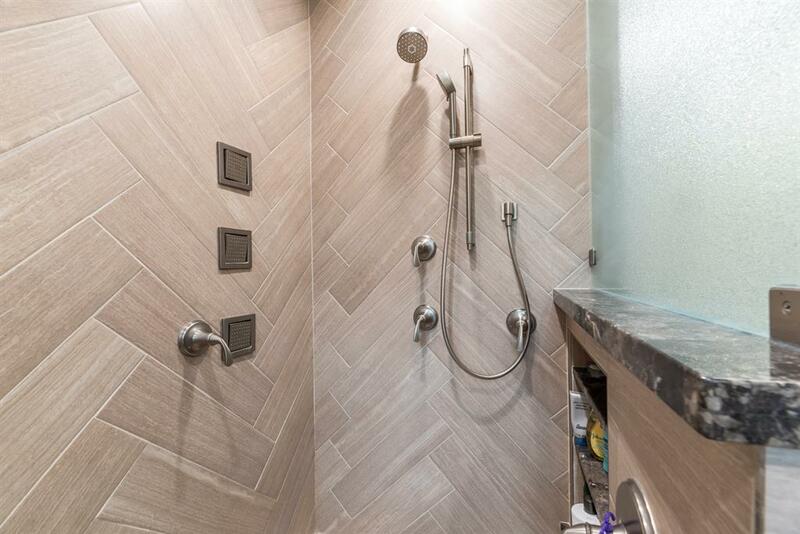 Tile & hardwood flooring throughout. Formal living room and study. 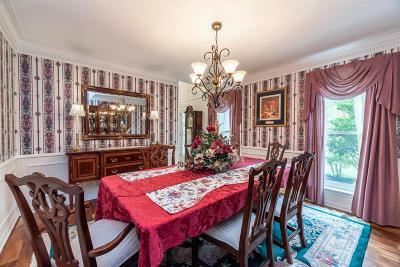 Elegant formal dining room w/dentil crown moulding. 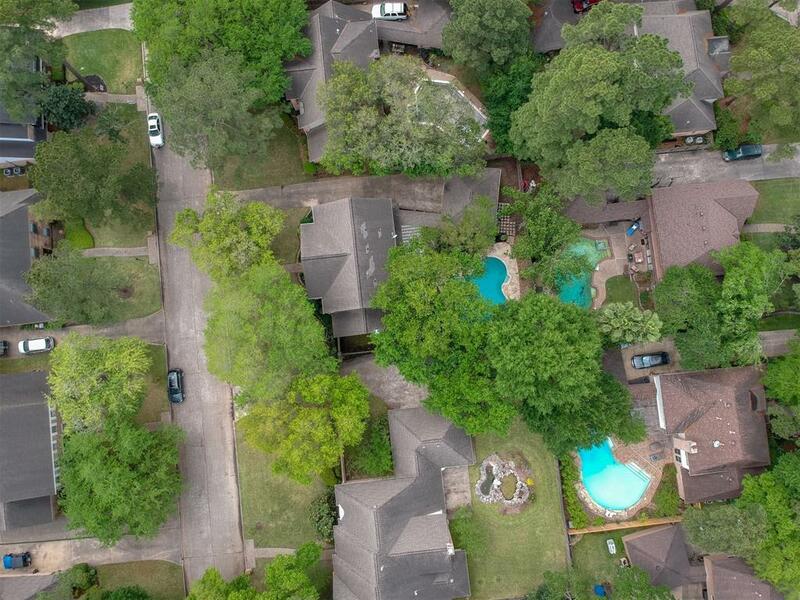 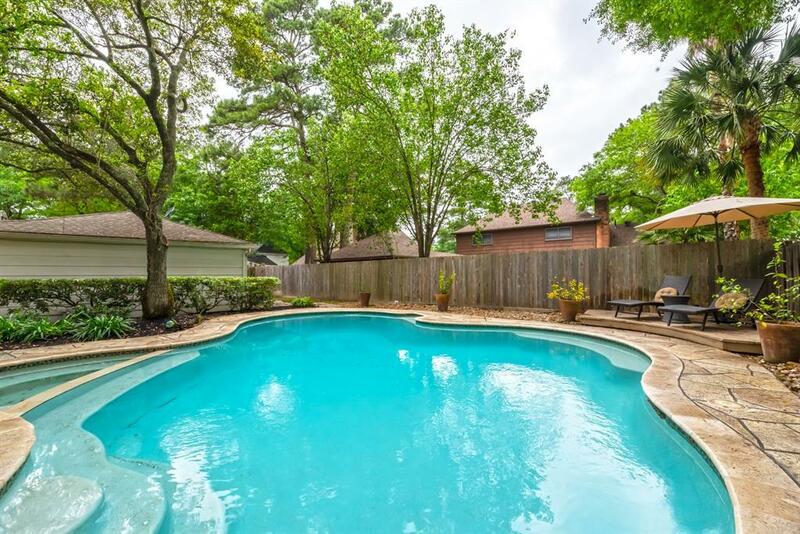 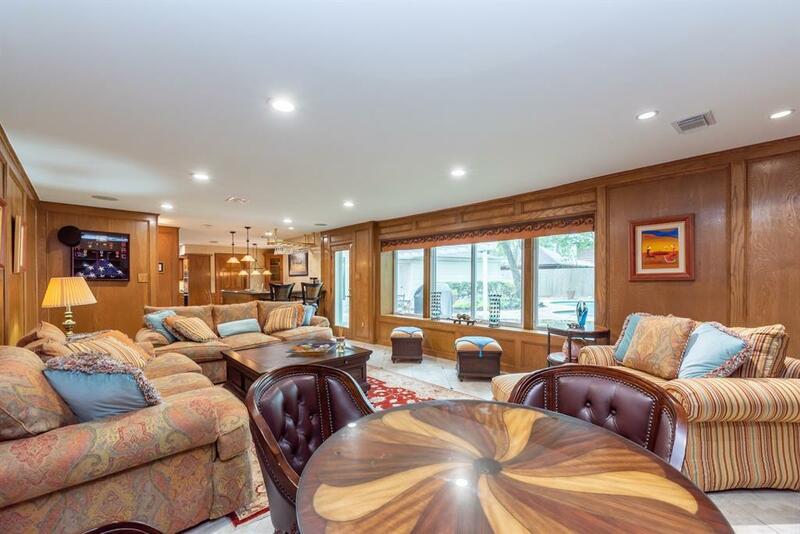 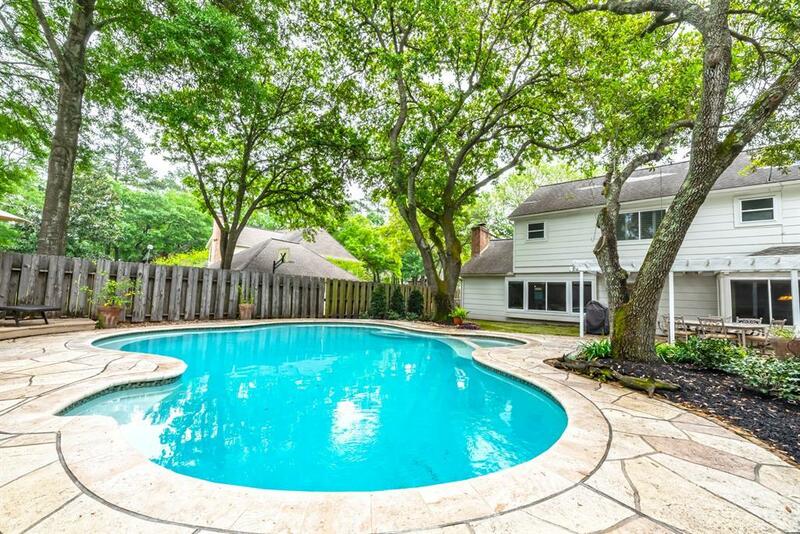 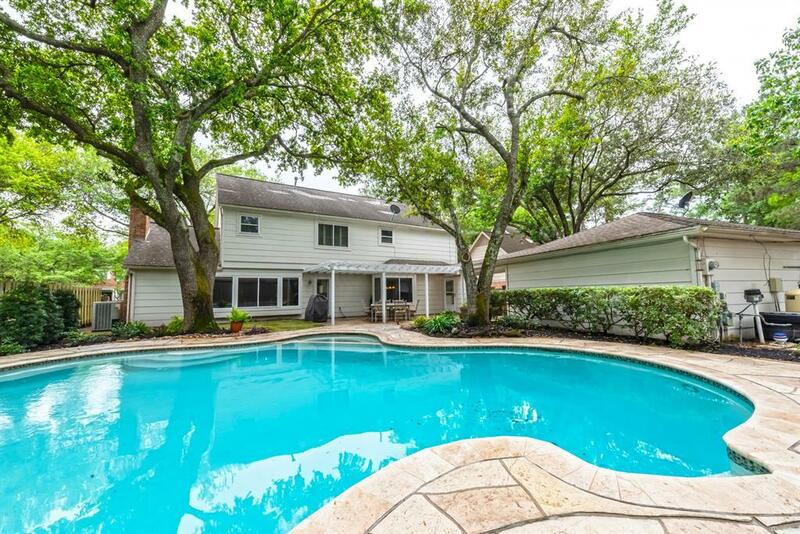 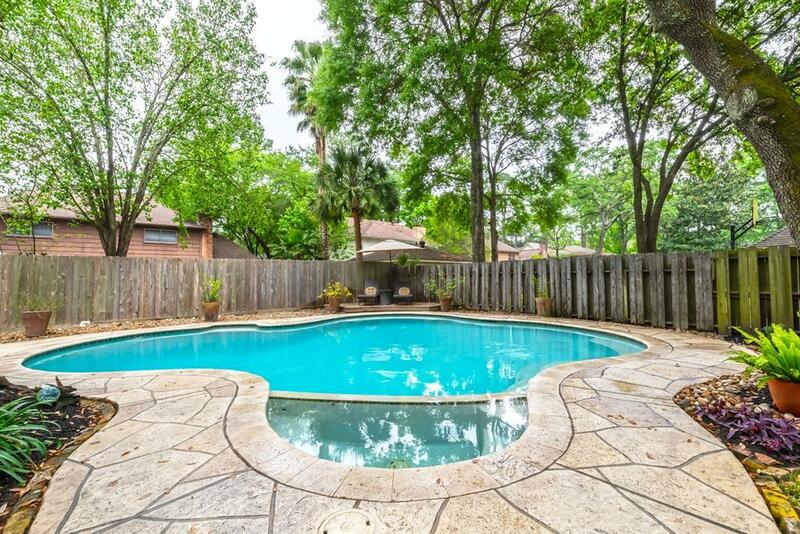 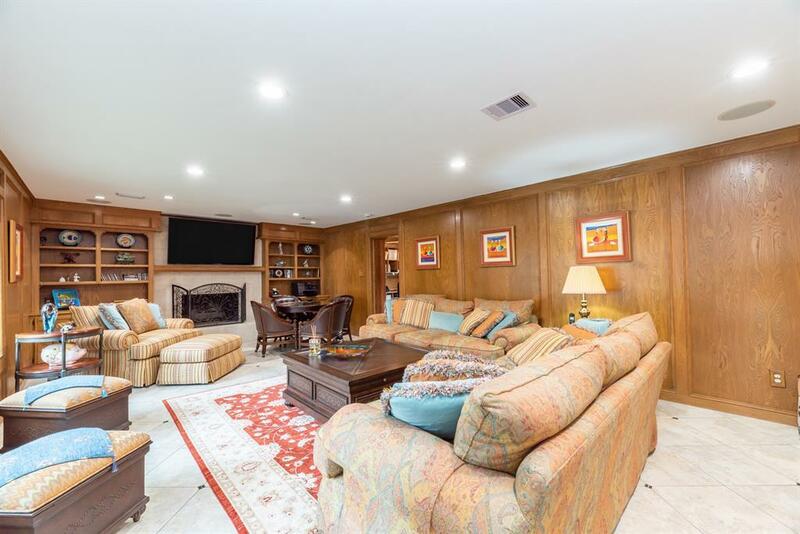 Large family room overlooks tropical paradise backyard with pool & spa, and features rich wood paneling, gaslog fireplace flanked by built-ins, wet bar w/ice maker & refrigerator. 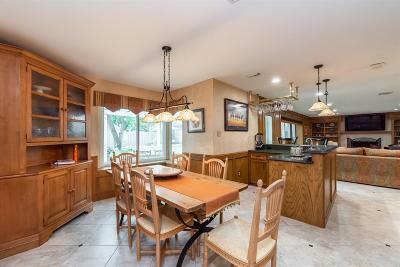 Light & bright breakfast room with chef's desk and built-ins. 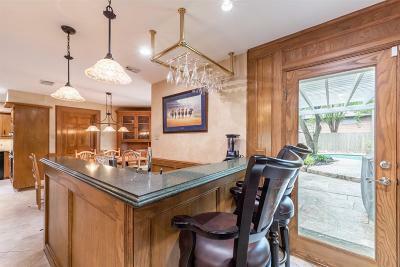 Chef's dream kitchen w/Silestone counters, stainless double ovens, smooth surface cooktop, custom pantry, & tile backsplash with granite insets. 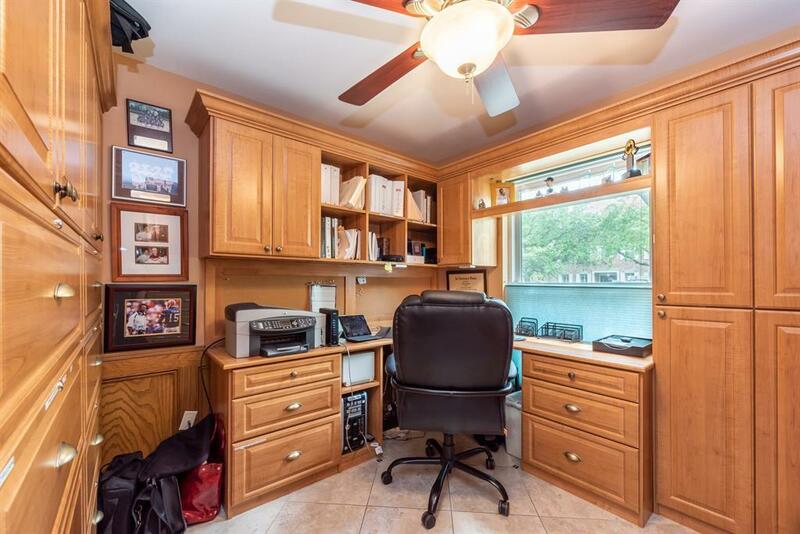 Private study with custom cabinets and file system. 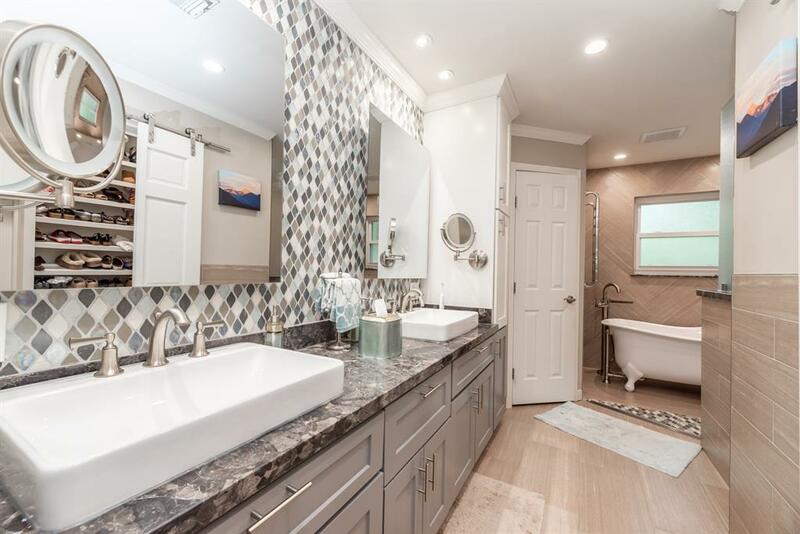 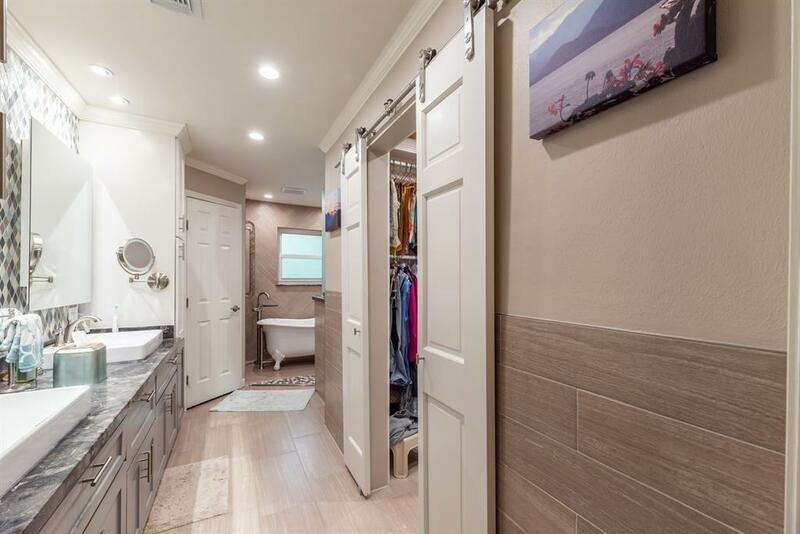 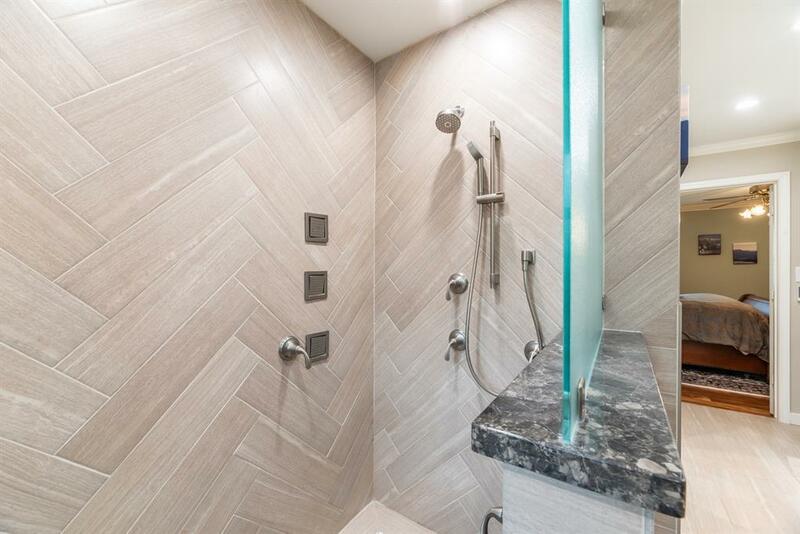 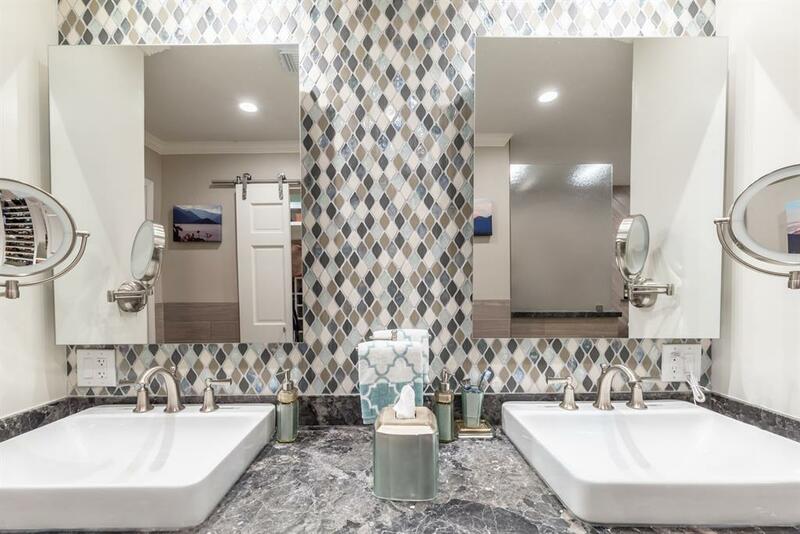 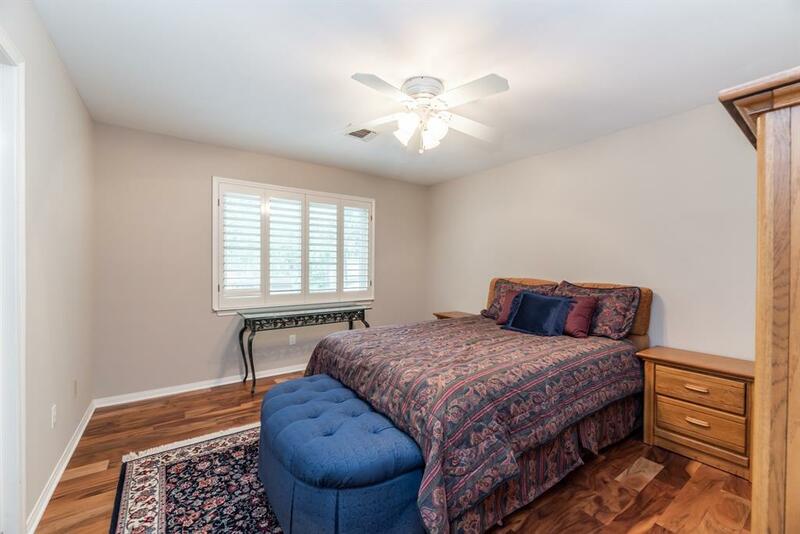 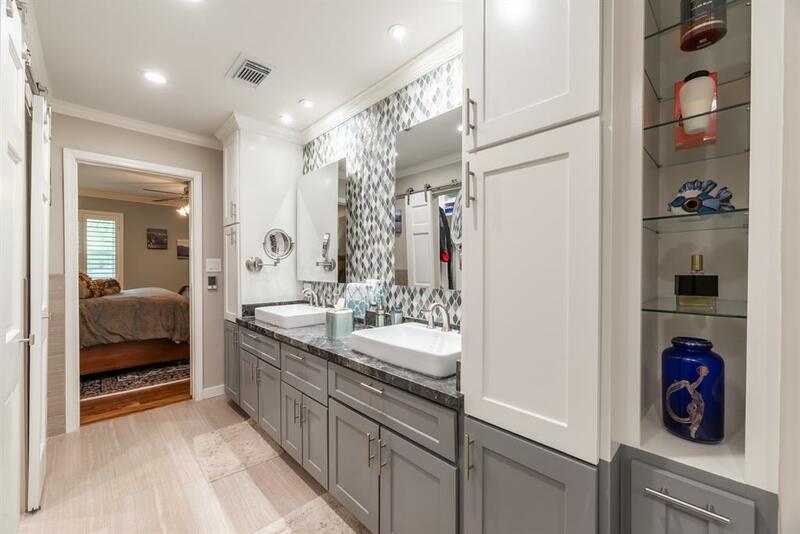 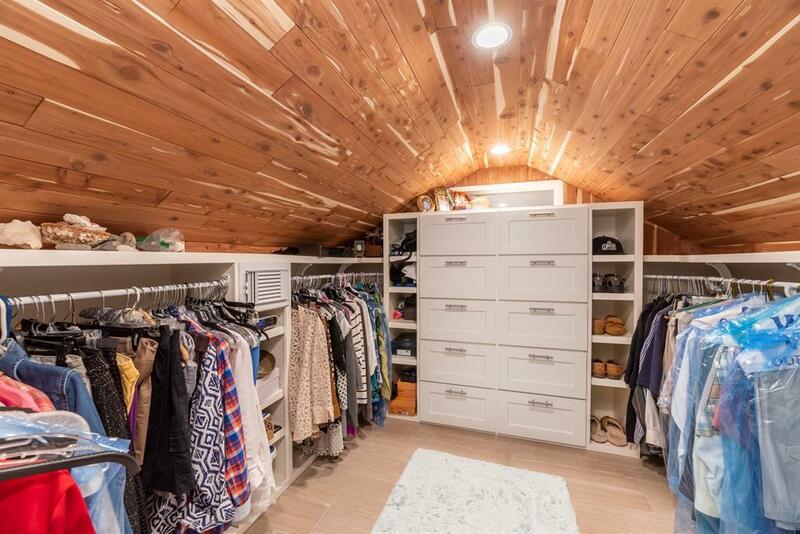 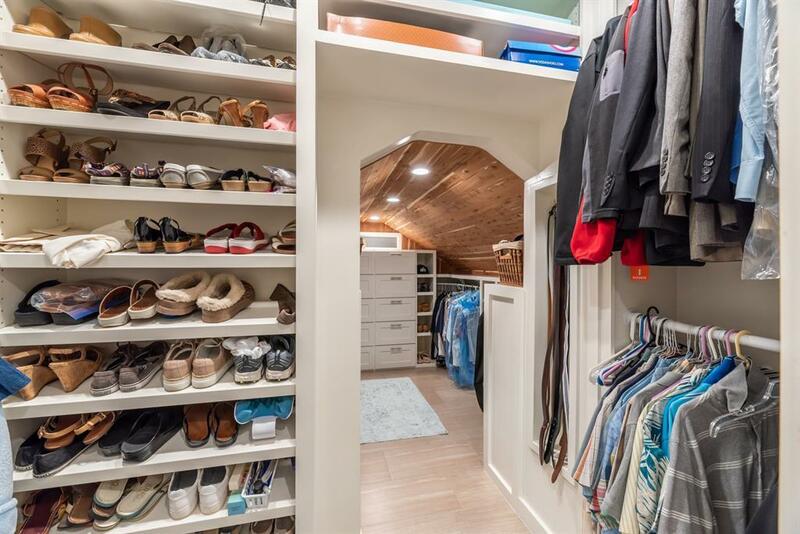 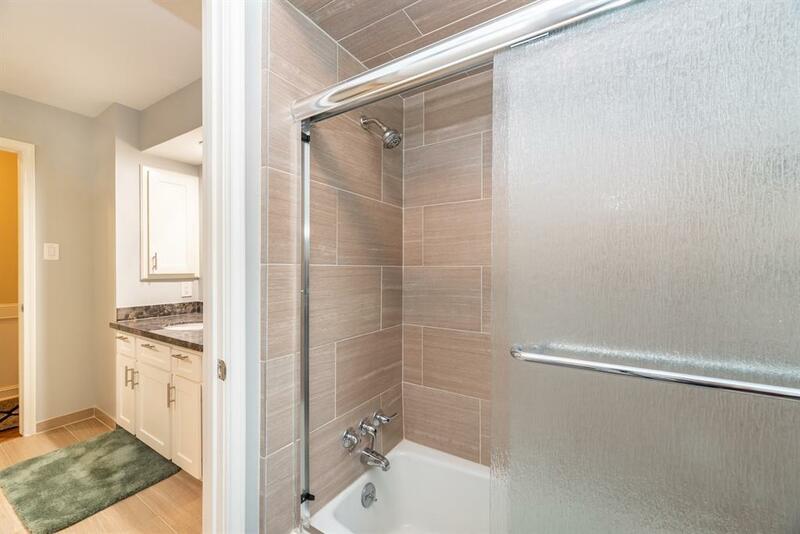 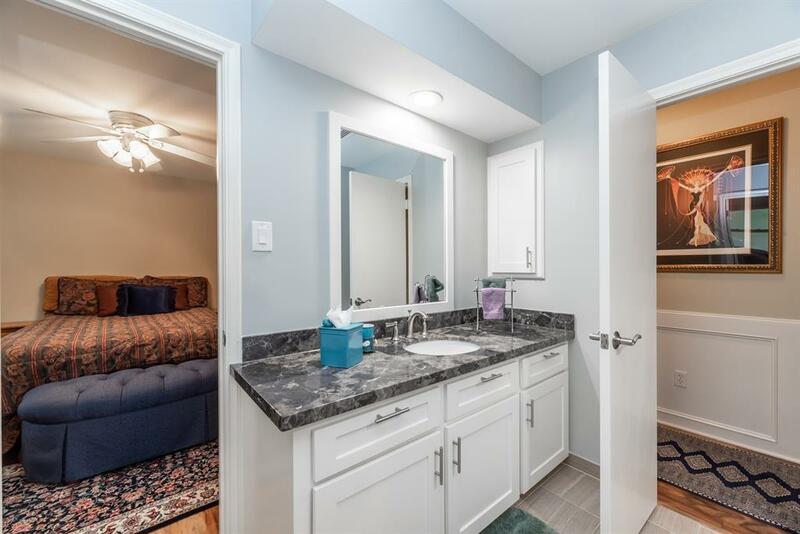 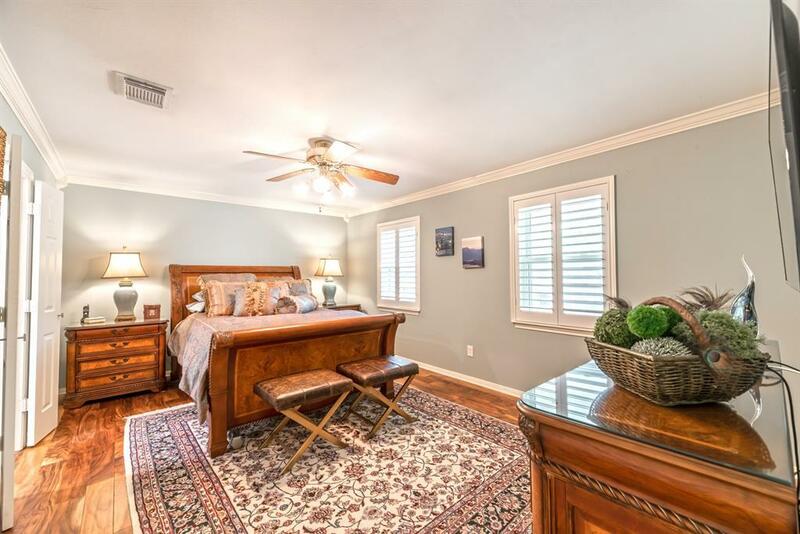 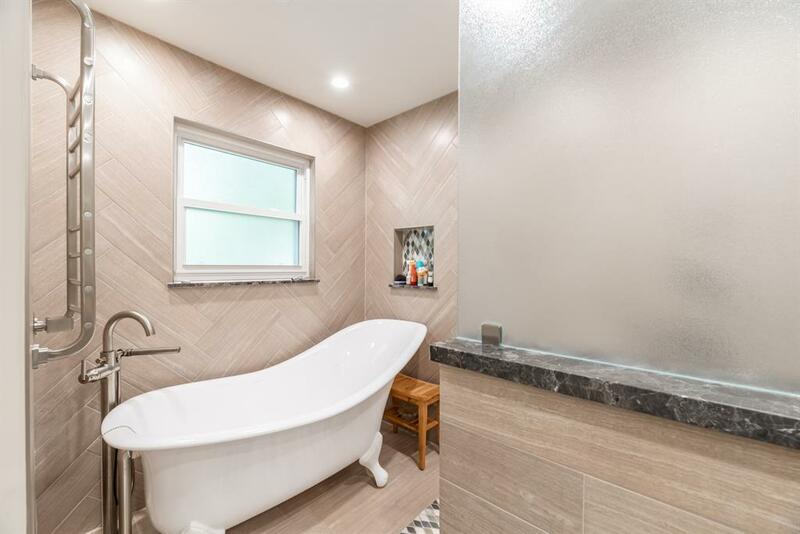 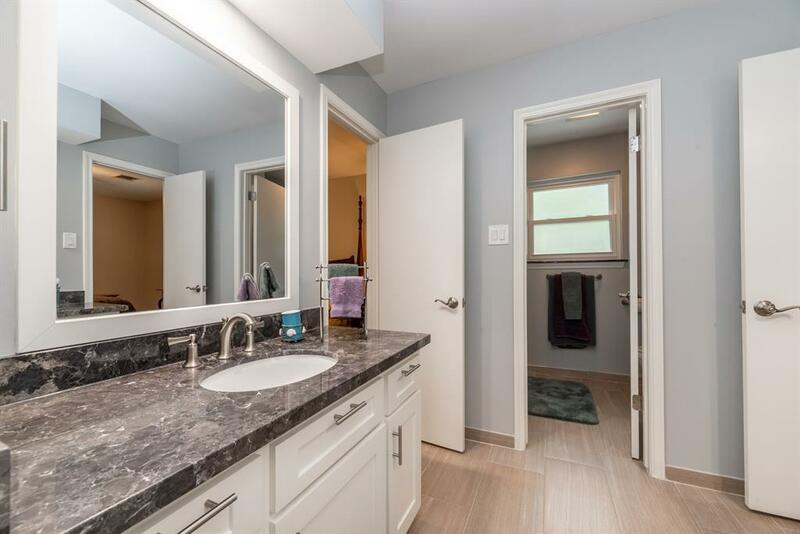 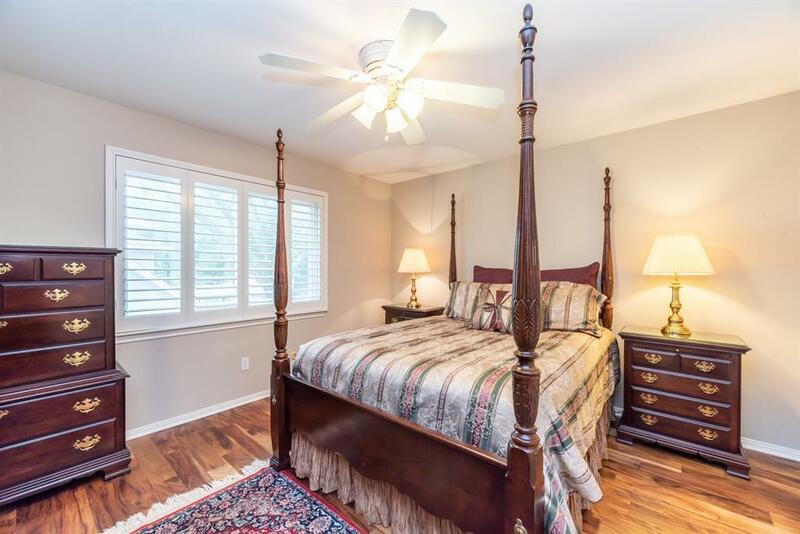 Luxurious master suite w/walk-in closet system, double sinks, granite counters, free standing tub, walk-in full body shower, heated towel bar & floor. 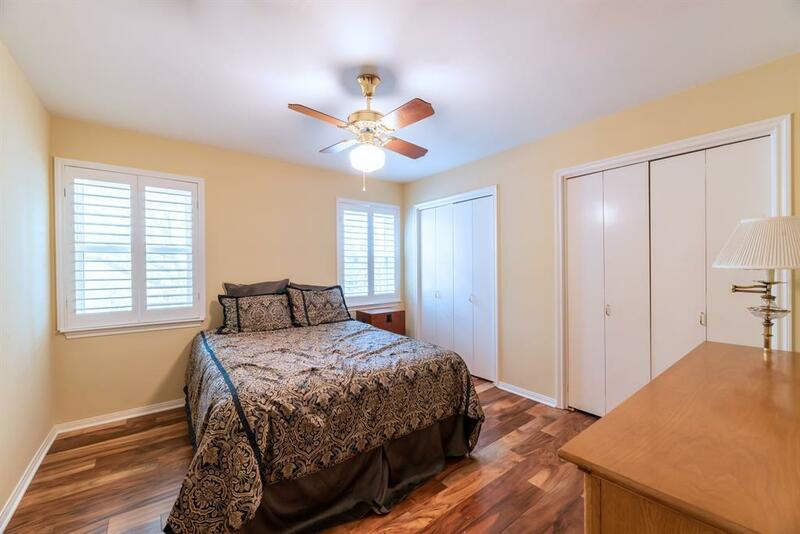 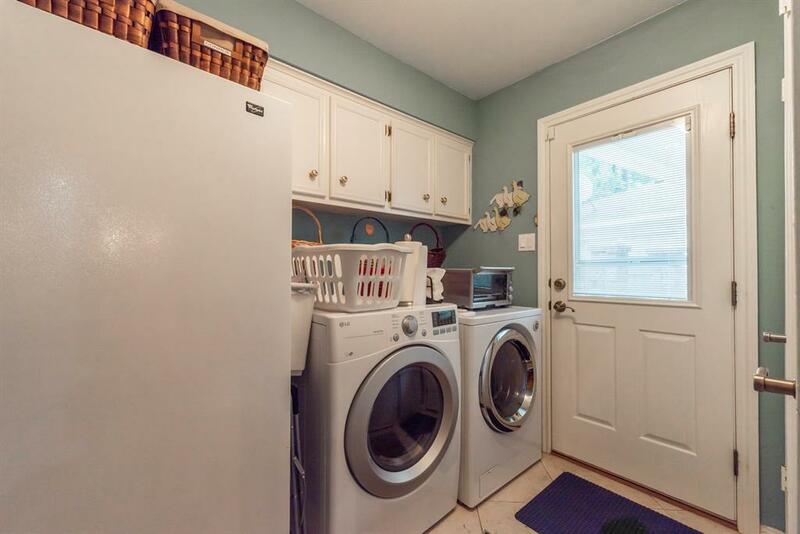 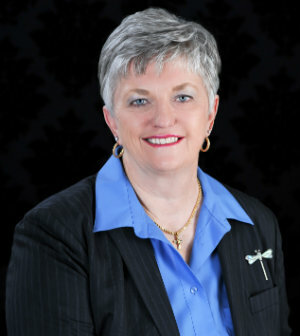 Spacious bedrooms, updated full bath w/double sinks. 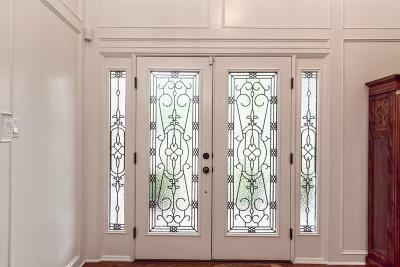 Insulated double pane windows. 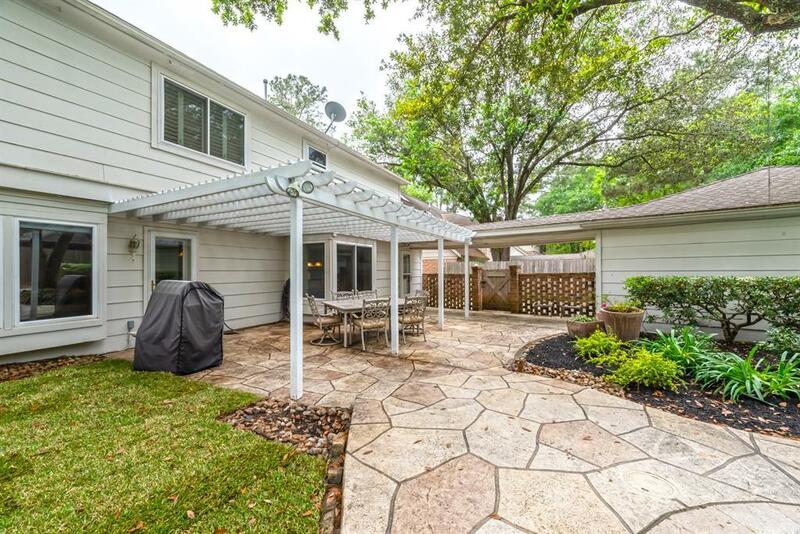 Stamped concrete decking & patio, mature trees.